Treasury Secretary Tim Geithner warned Congress in a letter that U.S. borrowing will hit the debt ceiling on Monday, and that Treasury will begin using 'extraordinary measures' to keep under the cap. Government borrowing will hit the debt ceiling on Monday, Treasury Secretary Tim Geithner said in a letter to Congress Wednesday. As a result, the Treasury Department will soon start using what it calls "extraordinary measures" to prevent government borrowing from exceeding the legal limit. On Monday, debt subject to the limit was just $95 billion below the $16.394 trillion debt ceiling. All told, the extraordinary measures can create about $200 billion of headroom under the limit -- normally about two months worth of borrowing. 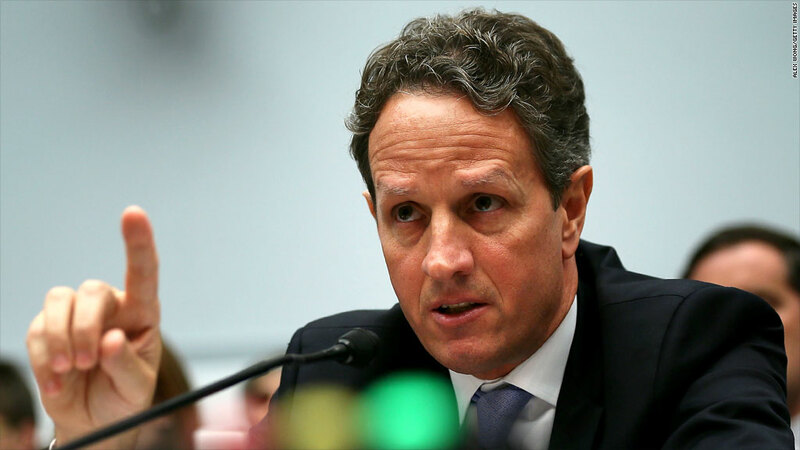 But it's unclear how much time the extraordinary measures can buy now because there are so many unanswered questions about tax and spending policies, Geithner said, referring to the lack of any resolution of the fiscal cliff. After the extraordinary measures run out, Treasury won't be able to pay all the country's bills in full and on time. At that point, the United States will run the very real risk that it could default on some of its obligations. Geithner has predicted for months that the country would hit the debt ceiling by the end of December. But Congress, first consumed with the 2012 elections and now with the fiscal cliff, has made little effort to raise the ceiling. Now there's a good chance the debt ceiling issue won't be resolved until the 11th hour and only after an ugly fight. Indeed, some Republicans have been saying they view the debt ceiling as leverage in budget negotiations in early 2013 in their bid to secure spending cuts. Before fiscal cliff legislation died last week, House Speaker John Boehner offered President Obama a one-year debt ceiling increase, but only on the condition that spending cuts and reforms exceeded the size of any increase. The last standoff over the debt ceiling in 2011 ended badly, with Congress raising it only at the last minute. The debacle led to the downgrade of the country's AAA credit rating and caused tumult in the markets. The Government Accountability Office has long called for Congress to come up with a smarter way to handle the debt ceiling. "Congress should consider ways to better link decisions about the debt limit with decisions about spending and revenue to avoid potential disruptions to the Treasury market and to help inform the fiscal policy debate in a timely way," the GAO said in a recent report. 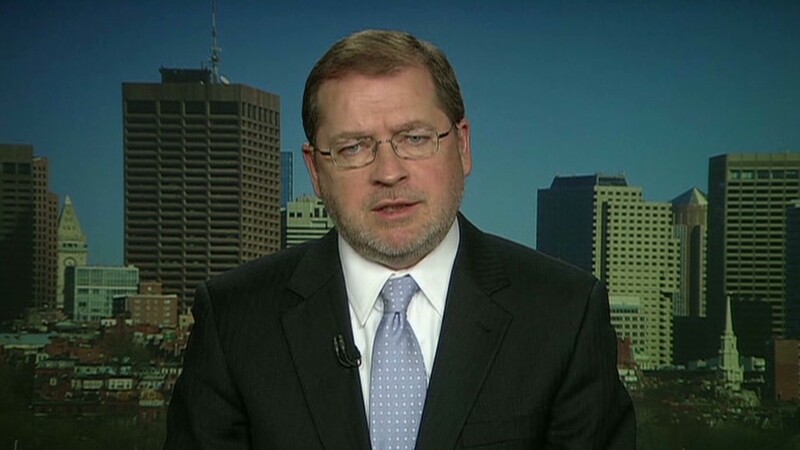 Meanwhile, a variety of fiscal and monetary experts have called for the debt ceiling to be abolished altogether.